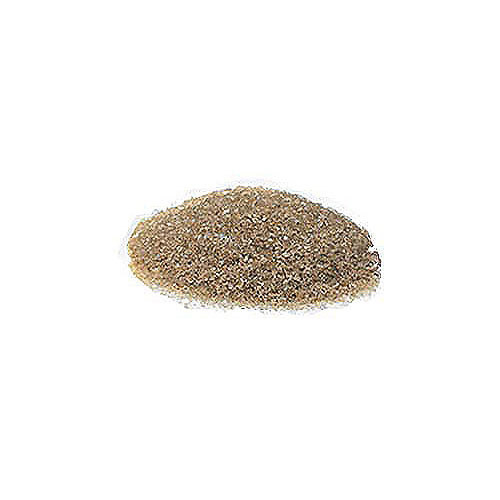 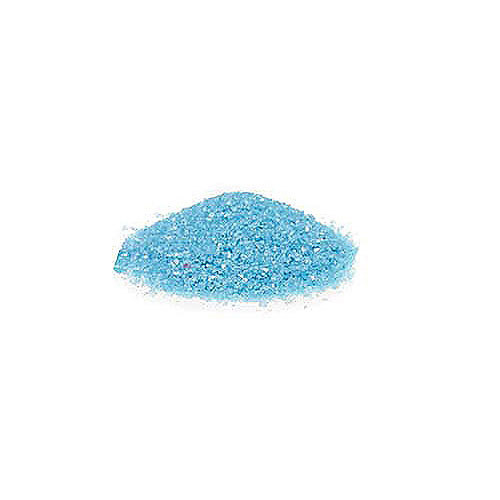 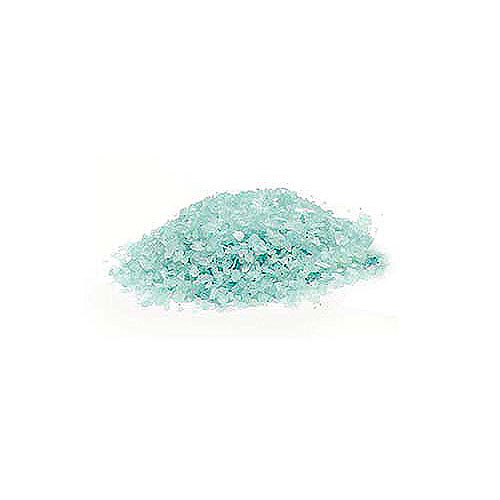 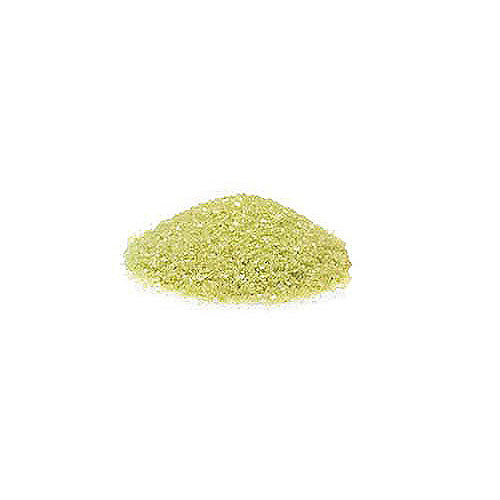 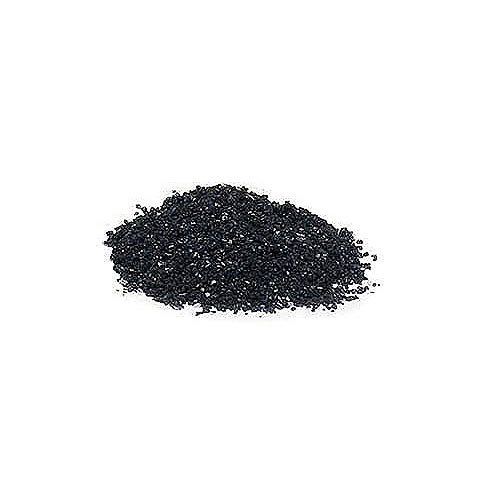 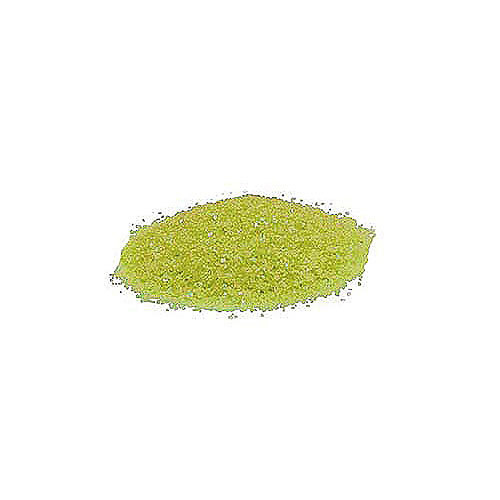 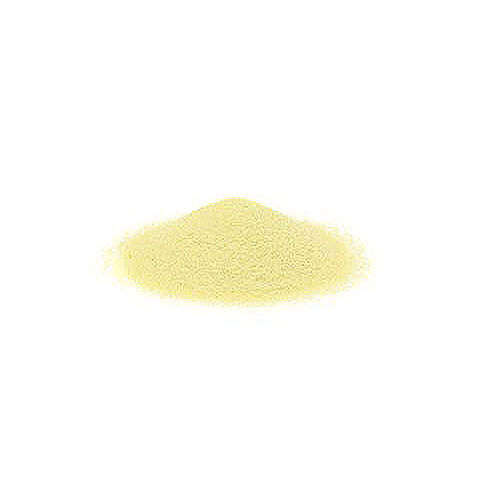 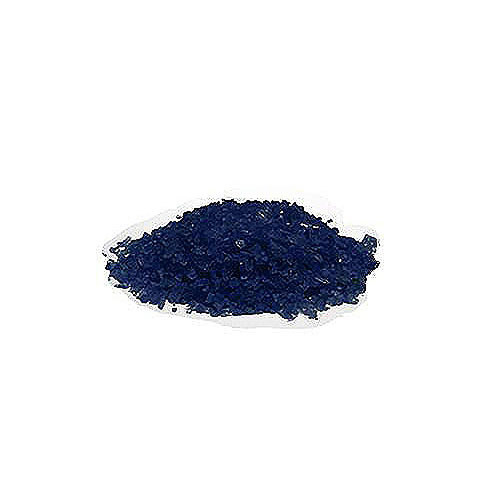 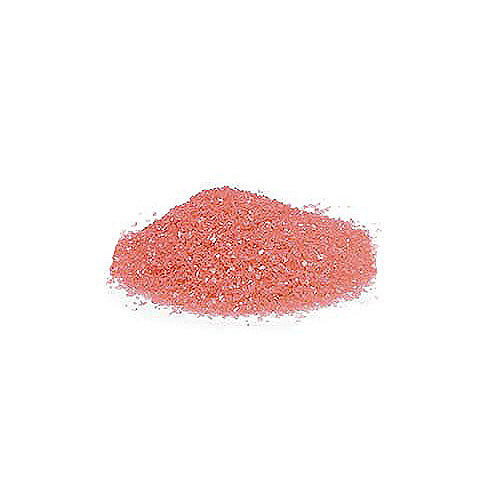 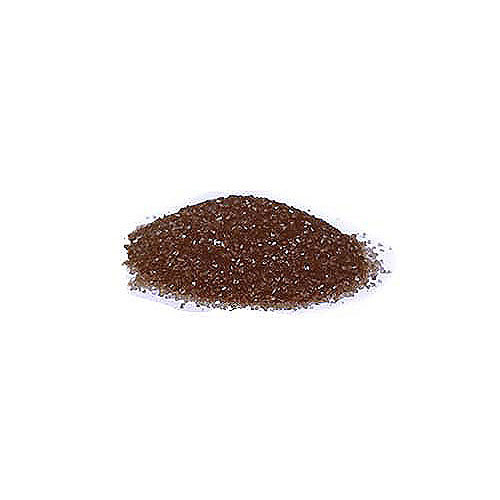 Our crystalline quartz colored sand is a must have if you’re planning a beach themed wedding or you want to elegantly display candles and other wedding reception centerpieces and décor in vases or bowls. 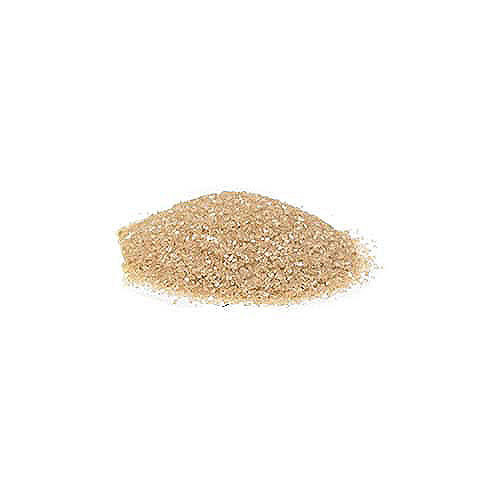 The crystalline sand is also very fine so it is perfect for use with our stylish Unity Sand Ceremony or Family Sand Ceremony vases. 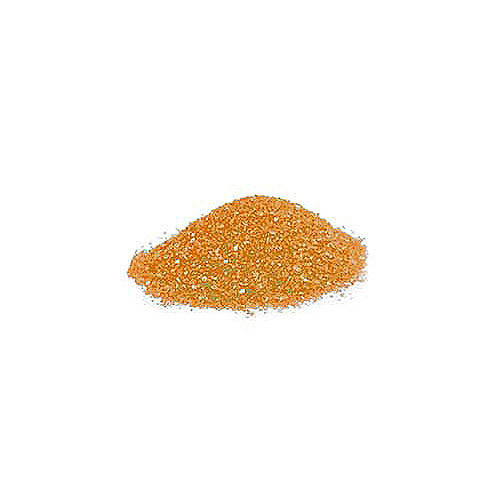 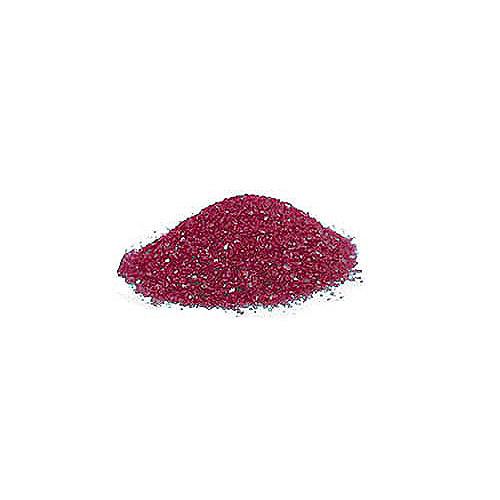 Plus the wonderful thing about our quartz sand is that it comes in such a wide range of beautiful colors that you’re sure to find one or more sands that compliment your wedding color scheme perfectly. 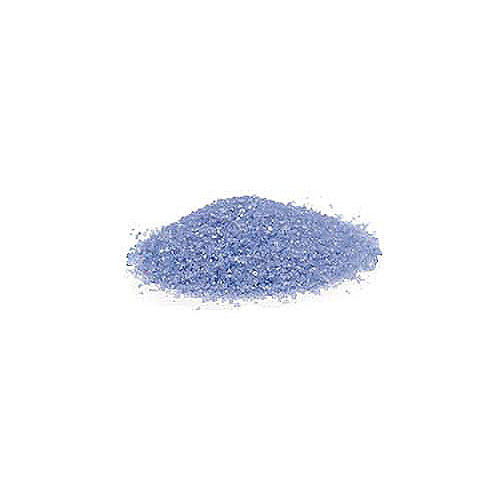 We’ve all the colors of the rainbow including shades of green, blue, purple and pink…plus many more to choose from.